Fitted with UK/IRL Plug 220V. 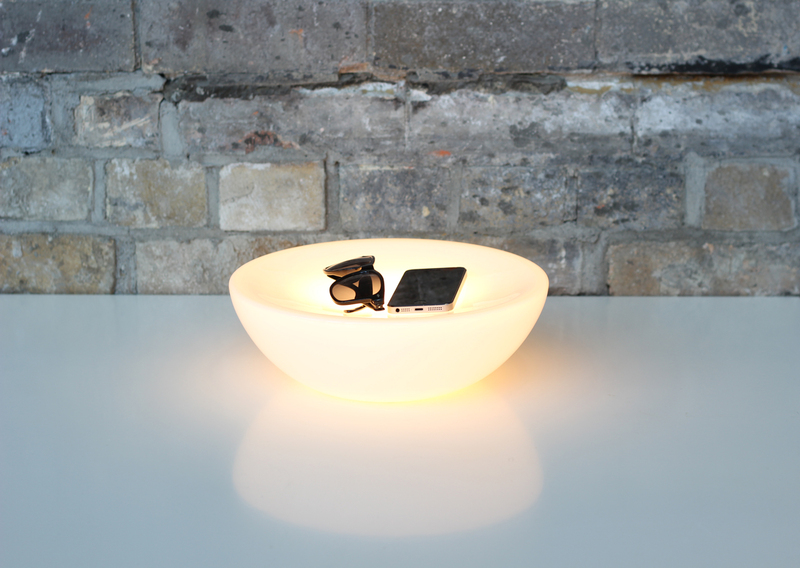 A radiant mood light and storage organiser, perfect for hallways, bedsides and living rooms. Unload your everyday essentials and enjoy a newfound ambience. The glass Light Valet is handcrafted, meaning each one is truly unique, making it a great gift. 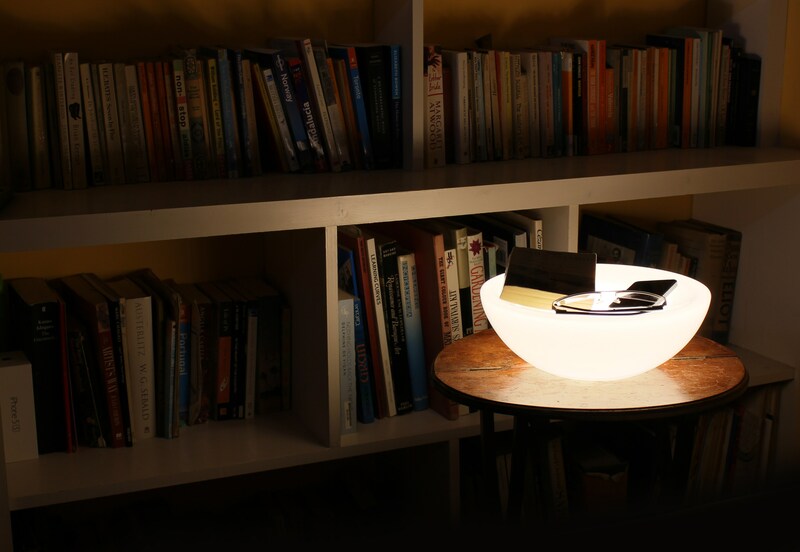 A long-life LED bulb provides a soft glow that’s strong enough to read by, whilst ensuring the lamp stays cool. A beautiful addition to the bedside, hallway or living room, but equally at home wherever a welcoming glow is needed. 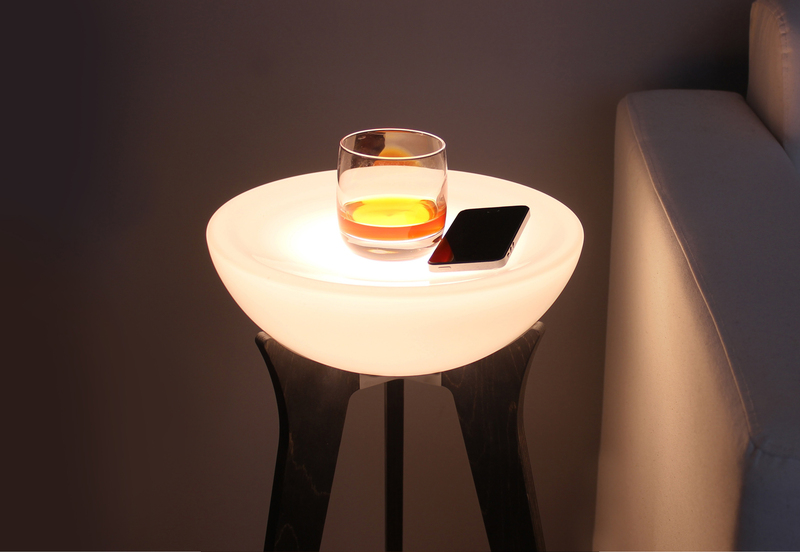 As the LED bulb stays cool throughout use, phones and electronics can be placed in the Light Valet without any risk of overheating. 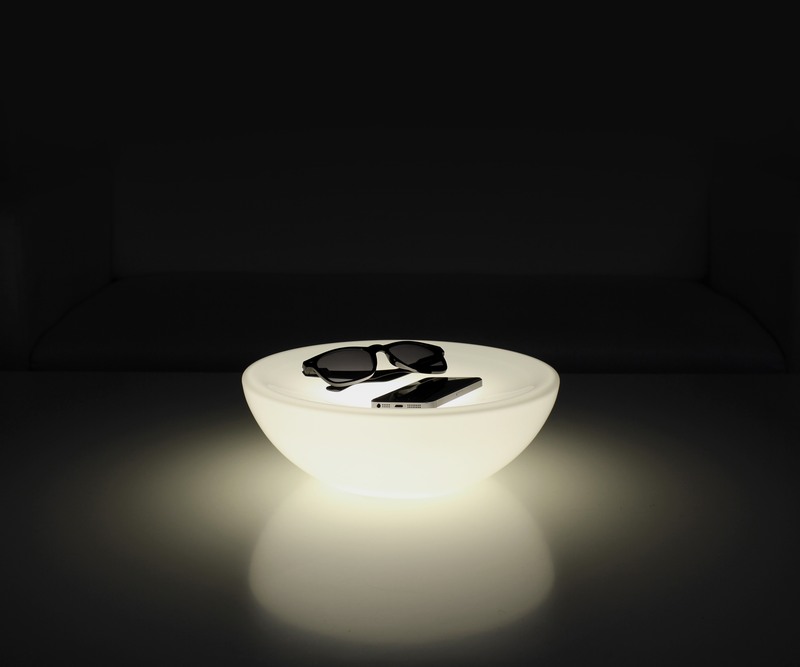 Mouth-blown tempered glass finish, CE/BS approved light fitting, power from wall socket. Comes with UK/IRL Plug 220V (Euro Plug 220V and US Plug 110V no longer available) .